How the modern computer box looks from inside. 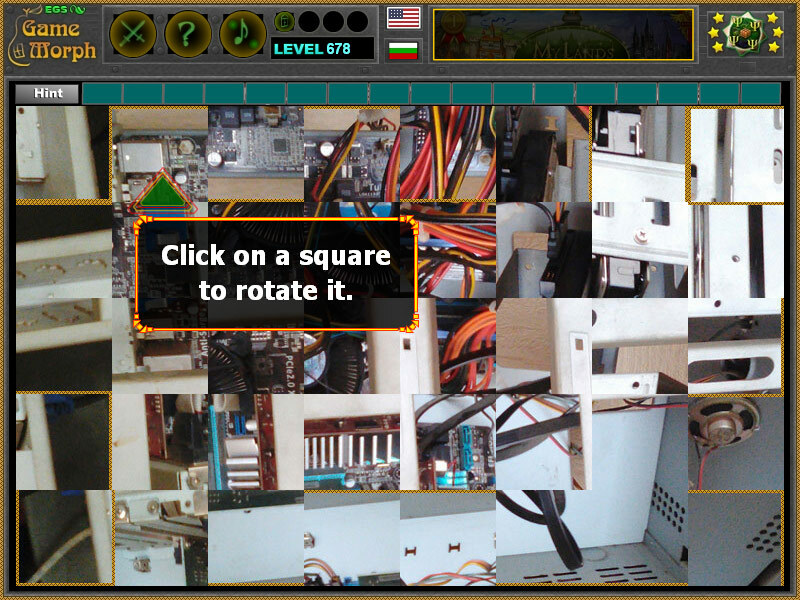 Fun online IT puzzle. computers, laptops and tablets, which may be played in the web browser. The IT Knowledge Board include 40 picture pieces to sort out. Part of the Interactive Computer Tools educational games. How the modern computer looks from inside? 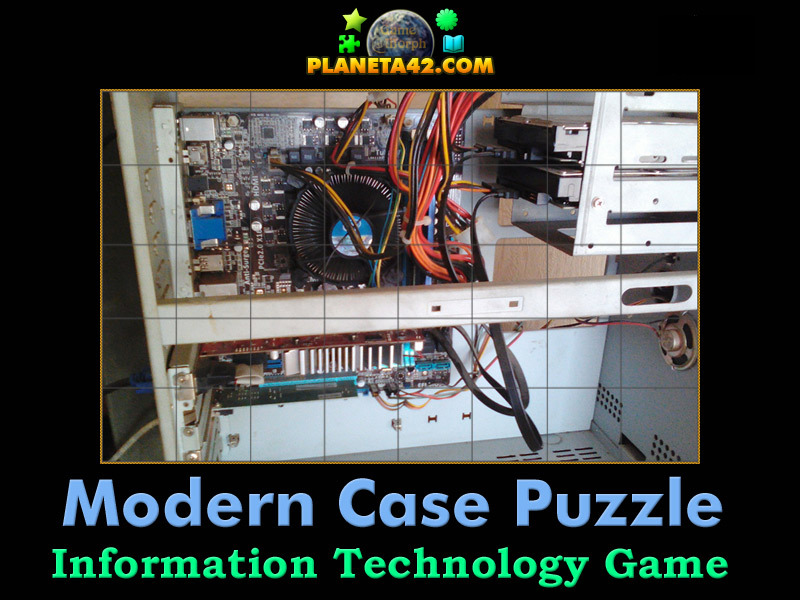 How to play Modern Computer Case Puzzle. at the top left, can be pressed to reveal unsorted pieces. Know how the modern computer looks from inside. Here is a gameplay movie of square rotating puzzles YouTube. A modern computer case may include water cooling systems, HDD drawers, additional diode lights and exciting forms of the box. Also cables are reduced, for the HDD now we have SATA cables and slots, which are more easy to connect. Labels: IT Puzzles , Puzzle Games , Flash Games , IT Games , Education Games , IT Class Games.